Independent developer Stunlock Studios today announced new details of the first competitive Season coming to free-to-play arena brawler Battlerite on 7th of March. 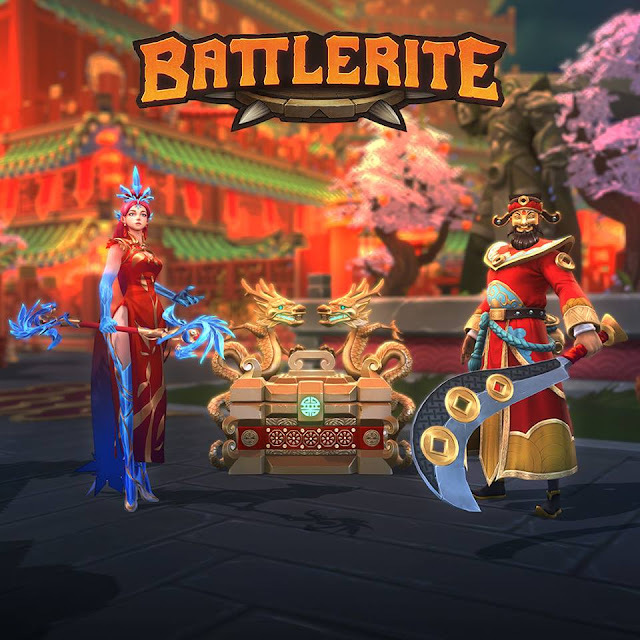 The Season 1 patch will bring plenty of new content and features including regional leaderboards, pre-game lobby for League solo and team players, VR Observer, as well as seasonal reward paths based on daily quests rather than the end of season placement. In addition, the studio has released a retro-style animated short to celebrate the occasion featuring a tense battle between Croak and the mysterious new champion, which will be introduced with the upcoming update. Each week players get access to six unique champions on free rotation, allowing players to try out new playstyles and discover their favorites. Every character can be permanently unlocked with in-game currency or in-app purchases. The “Champion’s Pack” is available to unlock all 25 current and all future champions for $29.99/€27.99/£23.79.